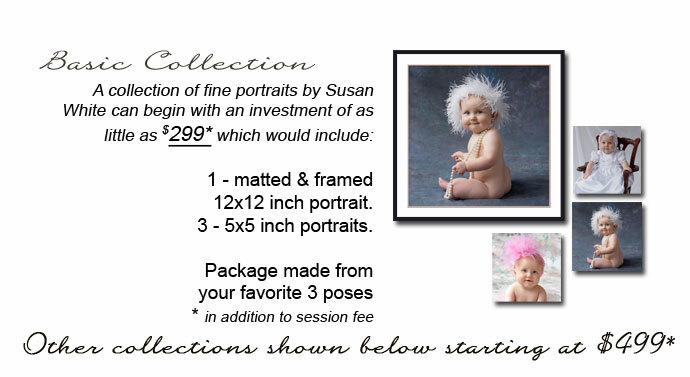 we offer a variety of portrait collections to fit every budget! 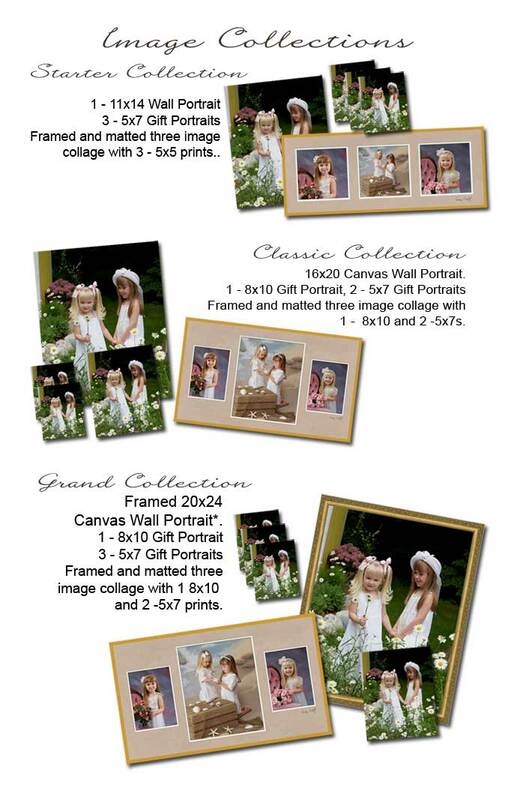 All of our images are fully retouched and enhanced by our digital artists to create works of fine art that you will be proud to hang in your home. Our wall portraits are available in a variety of finishes including canvas and canvas wrapped styles. 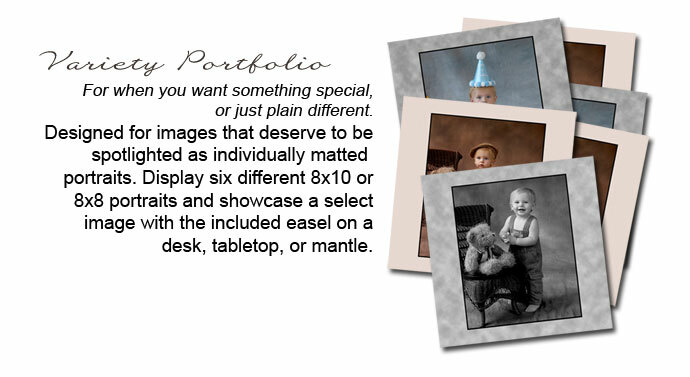 With portrait sizes from table top to wall pieces up to 30x40 we will create the "right fit" for your home. 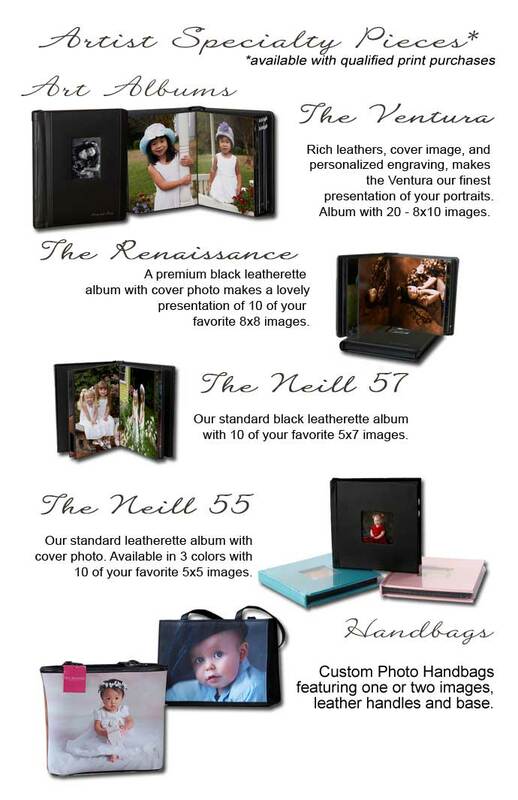 Below is just a sampling of what's available. Give us a call at 781.826.8189 to discuss all of your needs. click the above link to schedule an appointment online!